After starting my business – Cadence Leadership – in September of last year, I knew that making a success of networking would be crucial in securing enough work to make it financially viable. My introduction to Freshwalks came from Sam Jones of Tunafish Media. I went on my first walk last December – finding it to be a great way of networking that fitted with my business. Being a leadership development Trainer and Coach, Freshwalks gave me the opportunity to get to know people well enough to build relationships and share some of my personality and knowledge base, which is almost impossible in traditional networking environments. I am relatively healthy, enjoying cycling as my chosen sport and being a member of a cycling club. 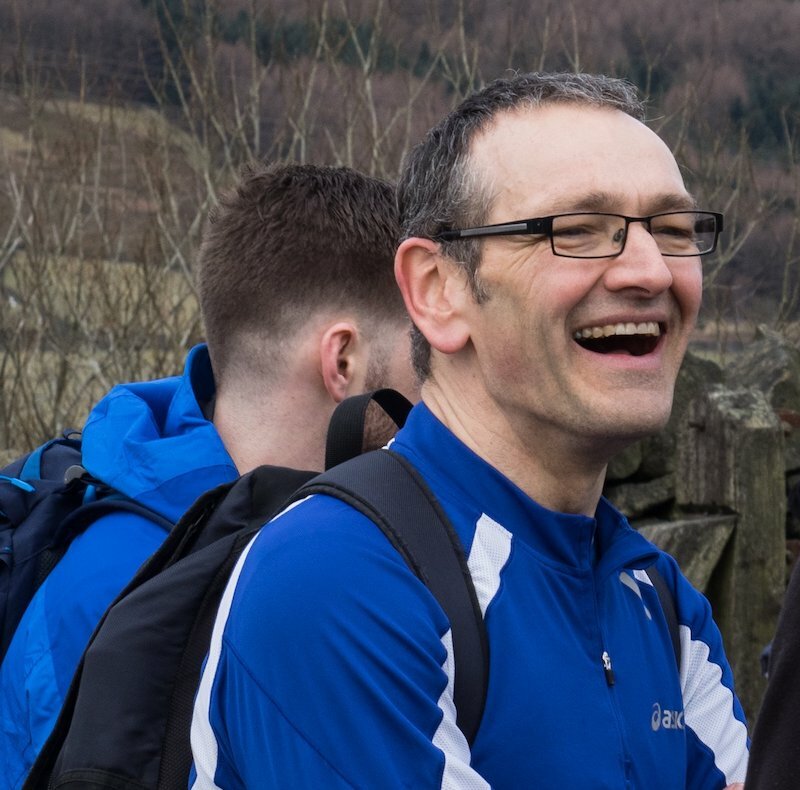 It was the well-being that cycling afforded me which helped sustain me in my CEO role leading a national charity and I found that Freshwalks gave a similar space to reflect and enjoy the outdoors while also giving space for mutual support. I decided to get into a pattern of scheduling at least one a month in the diary to invest in my well-being and in building relationships within the Manchester business community. However, everything changed for me in May… On the last day of the football season, just 6 days after hearing that Sir Alex Ferguson had been admitted to Salford Royal Hospital with a brain haemorrhage, I ended up on the same ward as him with a grade one Sub Arachnoid Haemorrhage. My bleed was at the lowest level and, although I was assured that it was a once in a lifetime event, and after checking I had a brain no less than 5 times with a variety of scans, I was told to expect a long recovery. I made good progress in hospital and was discharged relatively quickly. However, I was advised not to cycle but told walking (and Pilates) would be a good idea. My first walk of 400m around the green outside my house took me 20 minutes and I slept for over an hour to recover afterwards. I had to cancel my next Freshwalks as it was the same week but I had the 15th June, a medium-length walk, in my diary and I made it my goal to be fit enough to join in. That became my motivation. Each day I walked a little bit further with a sleep afterwards to recover. Instead of cycling, which I wasn’t permitted to do, my training regime became all about increasing how far I could walk and doing Pilates to increase my core strength. At that time, I was also really touched by messages of encouragement from some of the Freshwalks people I had met only a few months earlier when they heard about my illness. As I began to recover, I smashed out the miles. I made every trip to the doctors, Pilates class or coffee shop on foot and began to reach totals of 10-20km over the course of a week. I was beginning to feel stronger and felt hopeful I would be safe to walk around Lyme Park on a significant walk. Eventually, about a month after the haemorrhage, even when the furthest I had walked in one go was 5km, I joined the Freshwalks attendees to head out from Disley. Although I was happy to bring up the rear, I was so pleased to complete the 14km challenge and also share my journey with colleagues. 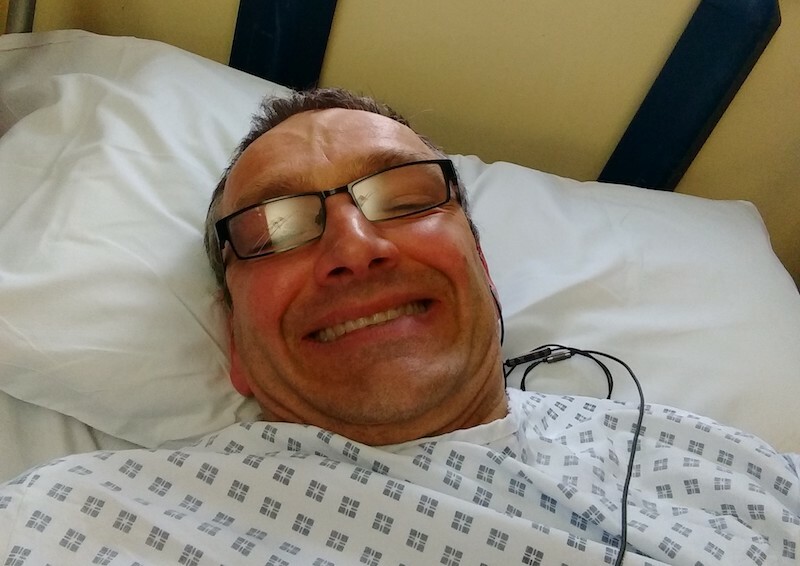 I continued to participate in Freshwalks over the summer and, after my all clear on the 4th July, continued to regain strength over the coming weeks. One highlight being a walk over the Wirral sands to the tidal Hilbre Island. I believe that people do business with those they are in relationship with and Freshwalks is a networking event like none other. The people are genuine and I’ve not only had direct work from the community, I’ve had support, advice and many water cooler moments. Being self employed, they are my work colleagues and the first works Christmas party to go in my diary was with Freshwalks. I’m now cycling again and have spent a weekend pedalling over the hills of Snowdonia. My head is fine and I’m told it won’t happen again, so it’ll be something else that does it for me. However, I take every day as a gift and I will continue to share and value the business community in Manchester and remain very grateful for all the people and experiences I’ve had through Freshwalks. My business – Cadence Leadership – is really taking off but I will continue to make space for both cycling and Freshwalks as a priority and I remain thankful for MDP and the community for the ongoing motivation and encouragement they give me. 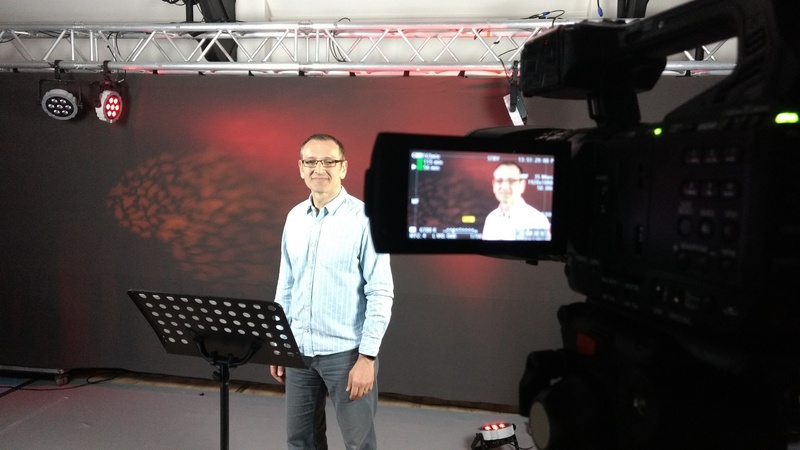 Dr Alastair Jones is a leadership development trainer and coach. A scientist by background, he is currently developing opportunities within the Sci-Tech, Digital Start Up and FinTech communities, tailoring learning content for this fast paced context.